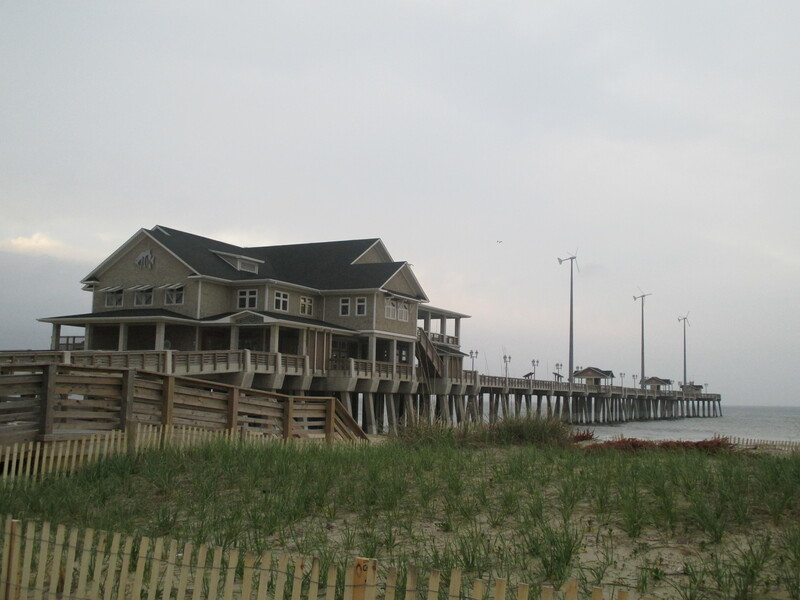 Outer Banks Piers – Winter 2018 | Capt Tony's "Walkingangler.com"
Most ocean piers have closed for the season. 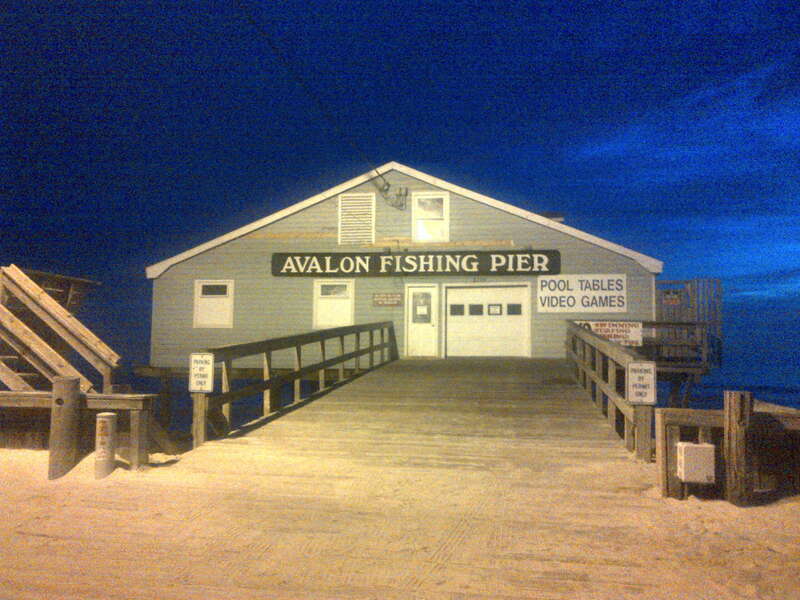 Only Avalon pier in Kill Devil Hills and Jennette’s pier Nags Head will remain open throughout the winter season. For hours and catch status, call the piers before heading out. 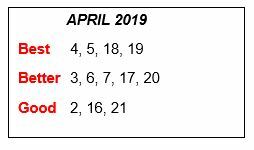 Remember – Just because it’s colder and everyone is focusing on spring, fish are still around and waiting to be caught.